This Light Award is sponsored by 101 Tips and Tactics for Word Streak and processed through Kiva.org. As a married parent of two children, Juliet works hard to support her family. She has a furniture making business in the Philippines, and also earns additional income from pig fattening. 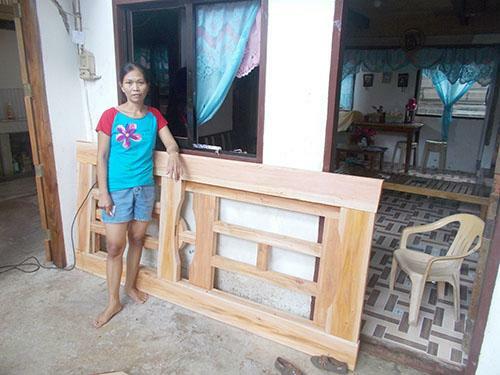 Juliet is borrowing PHP 20,000 through NWTF to purchase more materials and tools like wood, paint, nails, etc., for her furniture making business. Juliet has been sustaining her business activities through her past 16 loans from NWTF. She hopes that her hard work will help her attain her dream to build and expand her business to secure the future of her family. Congratulations to Juliet in the Philippines..!